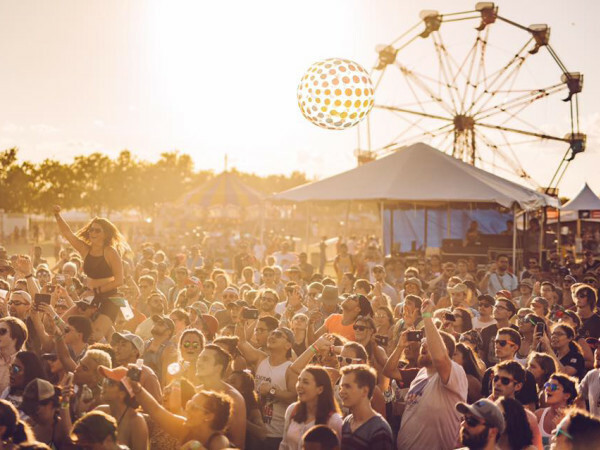 The 10th annual Fun Fun Fun Fest brought together hot music performances coupled with an even hotter Austin crowd as musicians and music fans powered through the rain and cold. 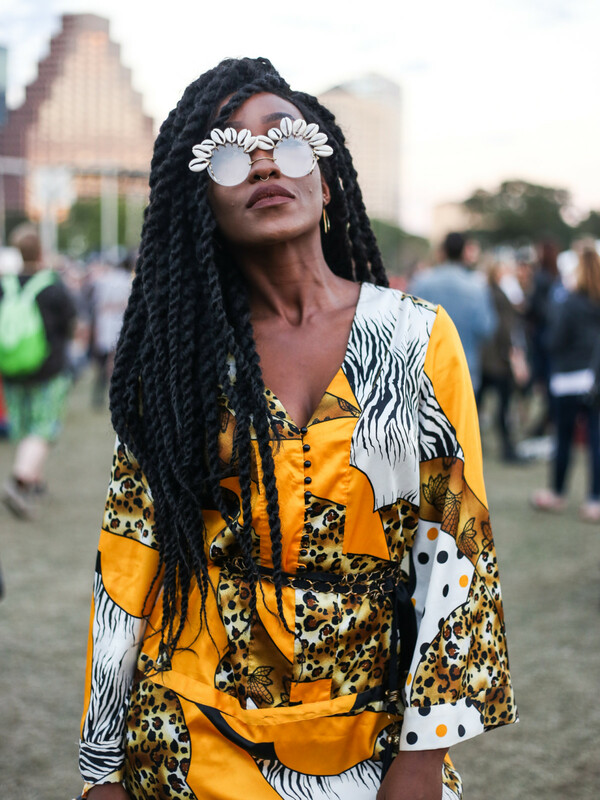 Despite Texas' bipolar weather, Fun Fun Fun goers showed up in style each day, rocking transitional fall looks with an added funky festival vibe. 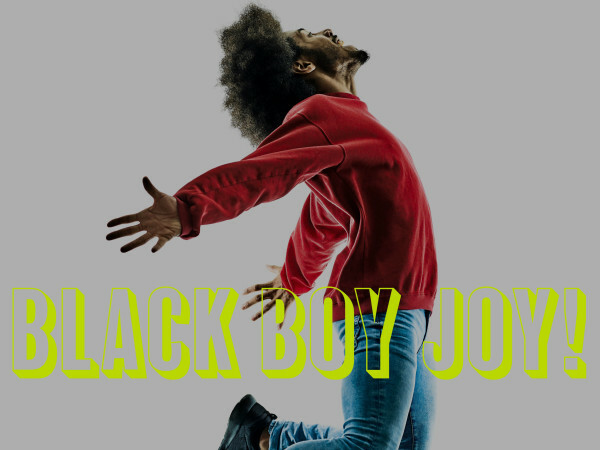 Here are our favorite fashion looks that stood out from the crowd. 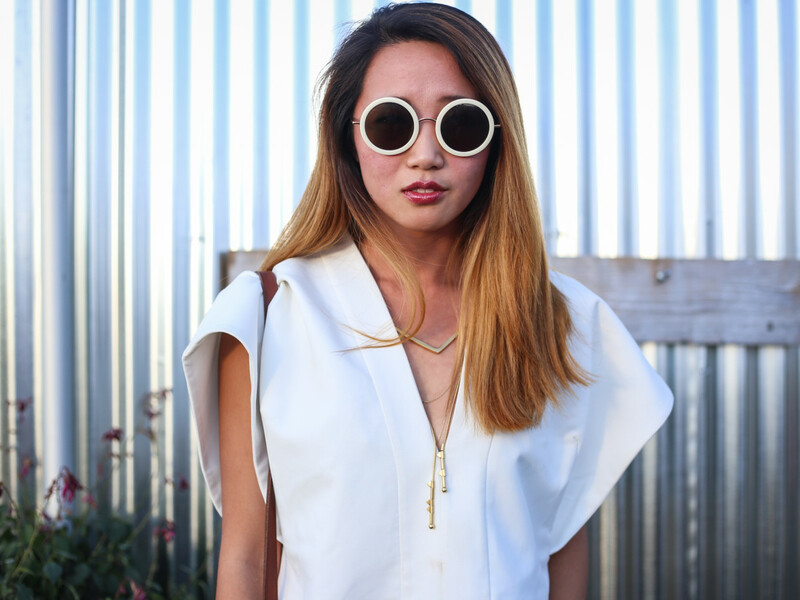 We love this monochromatic look Sue Chen pulled off with her Linda Farrow sunnies and top from NeedSupply. 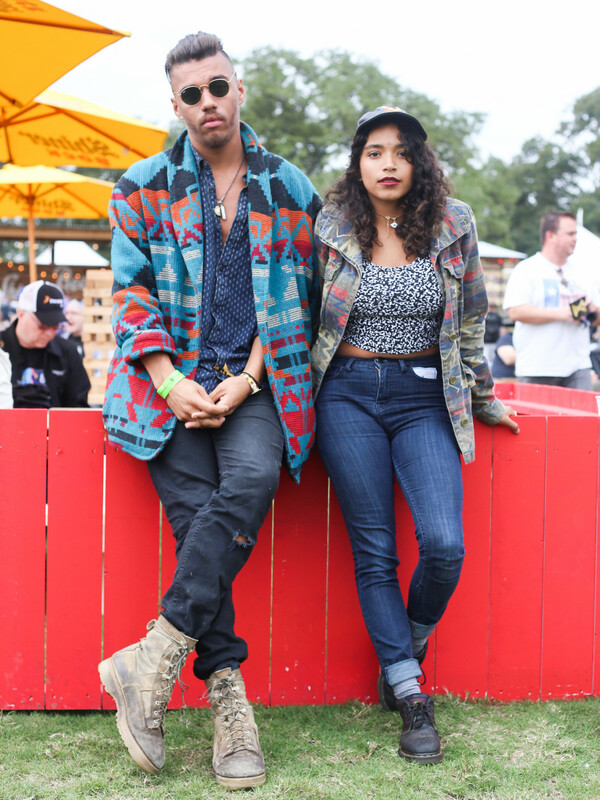 Seth Johnson and Romana Figueroa matched in their Southwestern-print jackets. Amy Haley looked great in these edgy thrashed leggings. 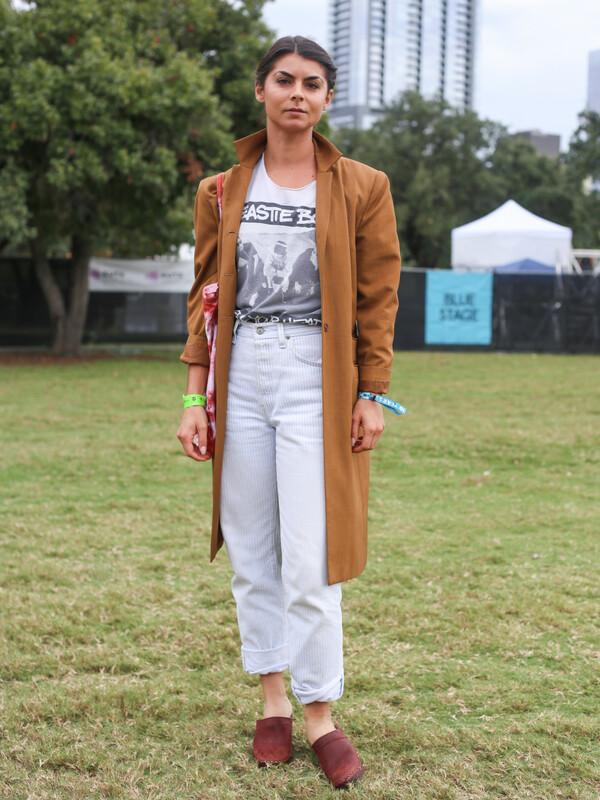 Laurie Hungerford was the epitome of festival chic in her vintage Beastie Boys tee and camel jacket that belonged to her mother. 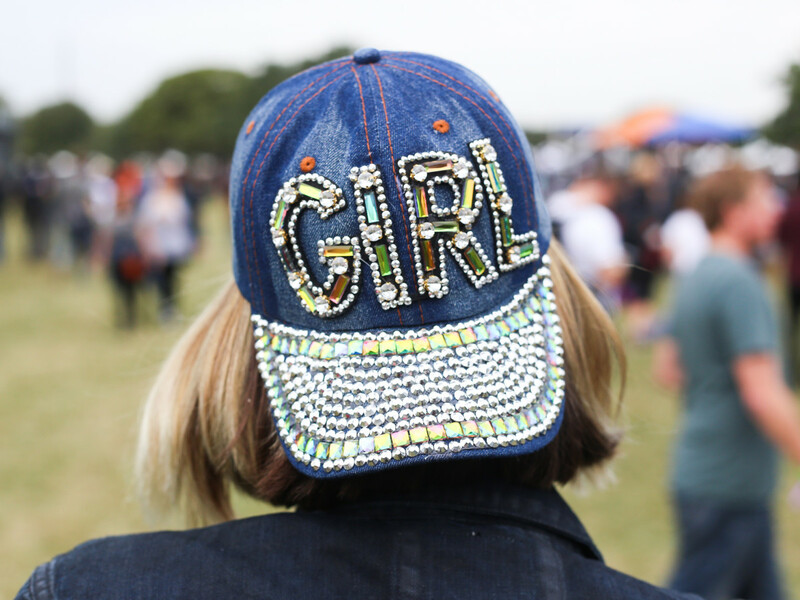 Jane Claire Hervey rocked a blinged out snapback hat. 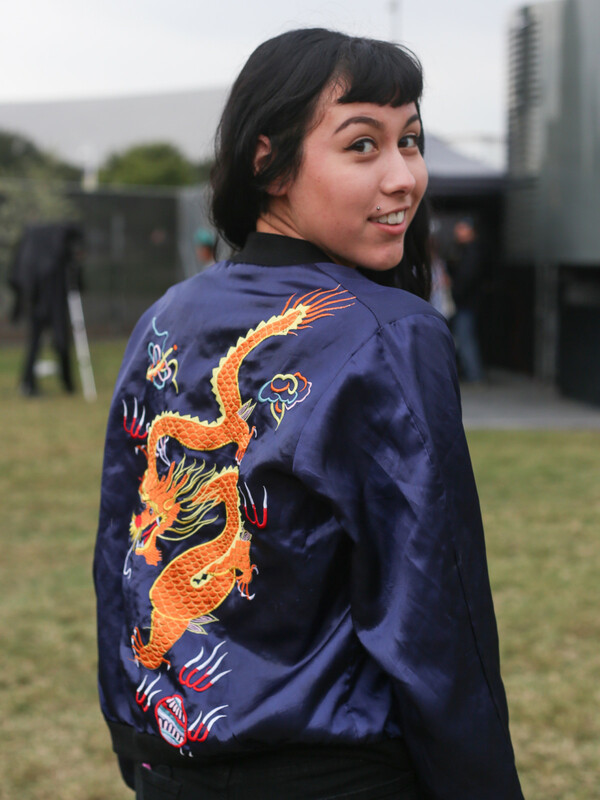 Lizzy Vasquez looked cool while staying warm in this dragon-embroidered jacket. Erika Mulligan tied her look together with a matching red hat and top paired with Nasty Gal overalls. 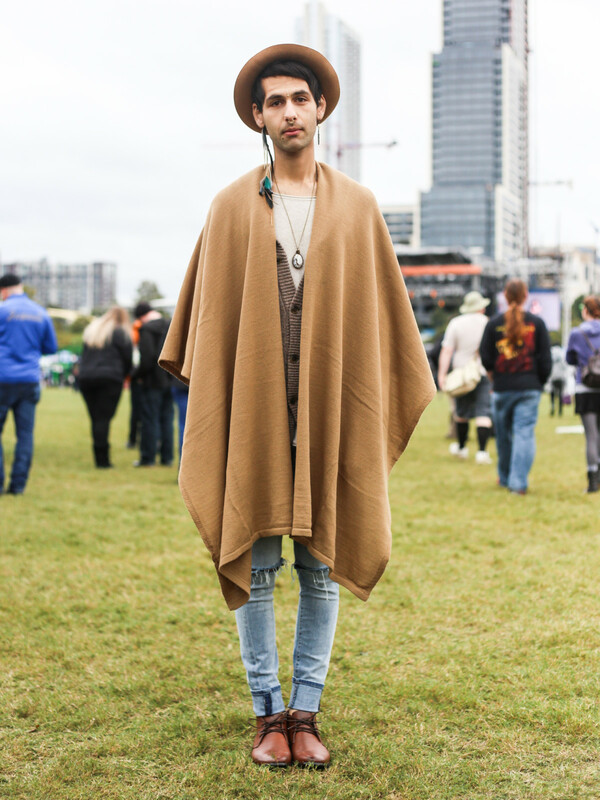 Jad Dandashi nailed this neutral fall look with a wrap from Topman. Katherine Vaughn pulled out all the stops with this vintage fur on gloomy day two of the fest. 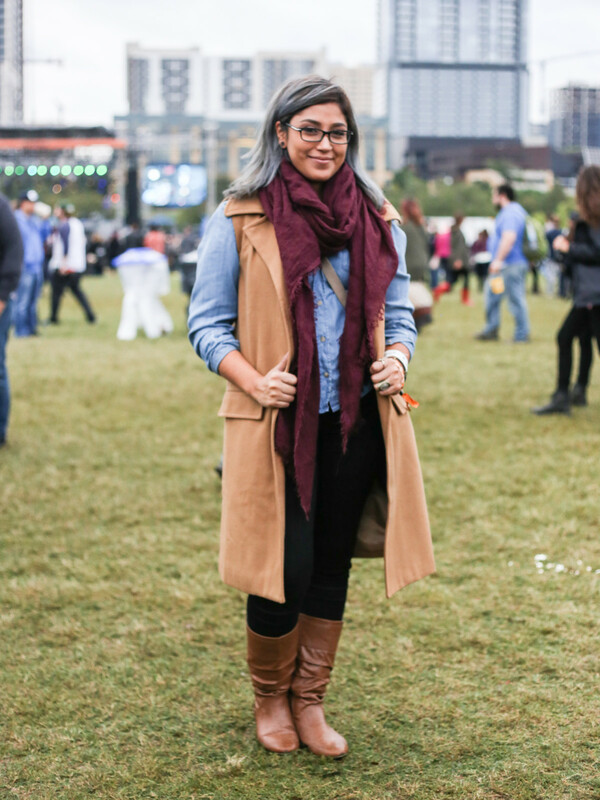 Mercedes Cruz did layering right in this long vest from Lot 59. Jasmin Sus stayed stylish in the rainy weather with this floral raincoat by Stella McCartney. 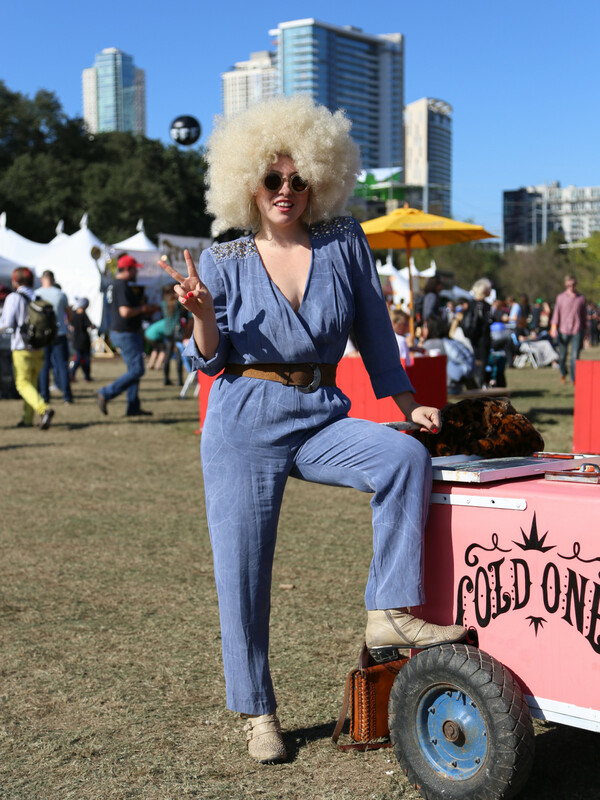 Yvonne Montero looked straight out of the '70s with a denim jumper and blonde wig from local store Coco Coquette. 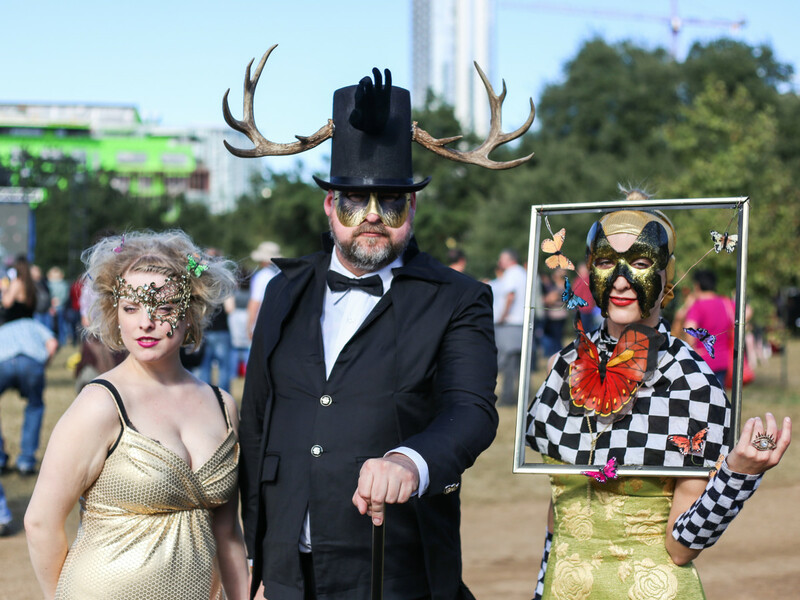 Katelyn Cox, Chadwick Smith, and Kelsey Rodgers took an avant-garde approach to their style on day three. 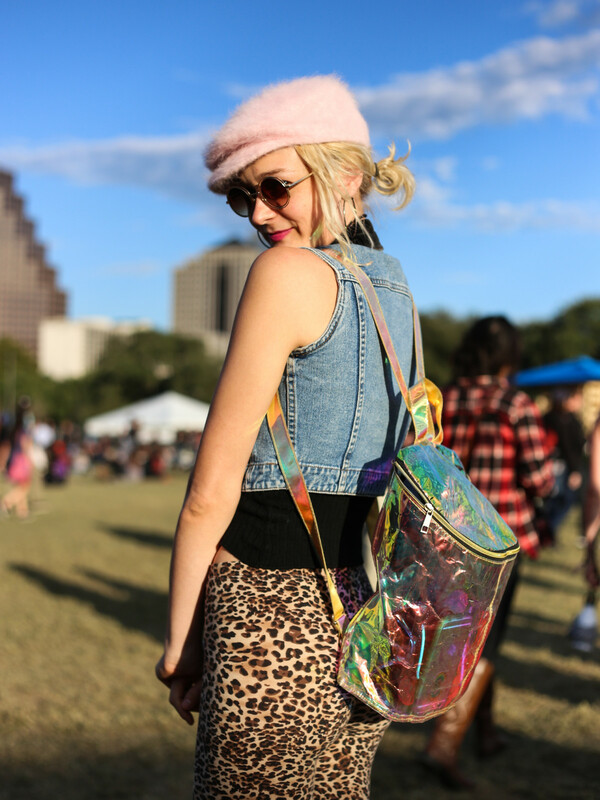 Clementine Kruczynski's funky festival look was topped off with a thrifted fuzzy pink hat and holographic backpack she found on Amazon. 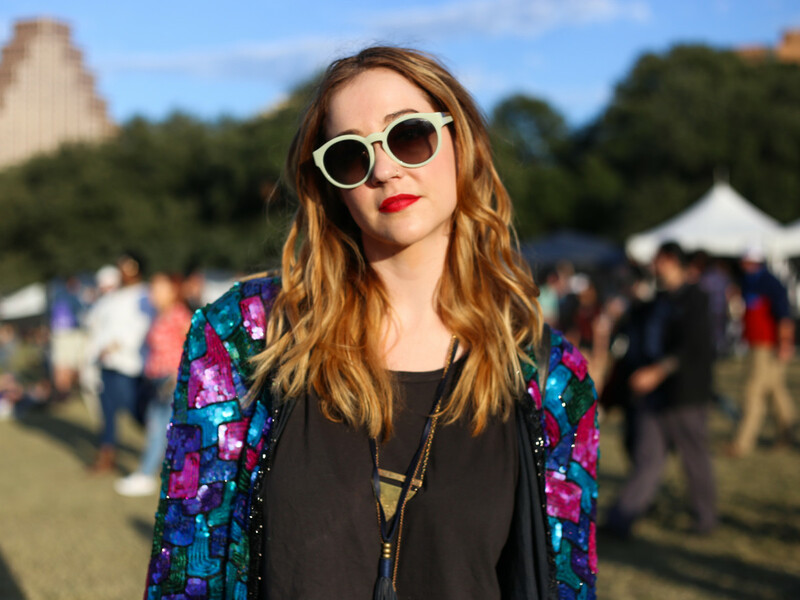 You can never go wrong with sequins, proven by Ally Rix and her killer sequin blazer. Kate Priestly accessorized with laser-cut earrings by Melody Ehsani. 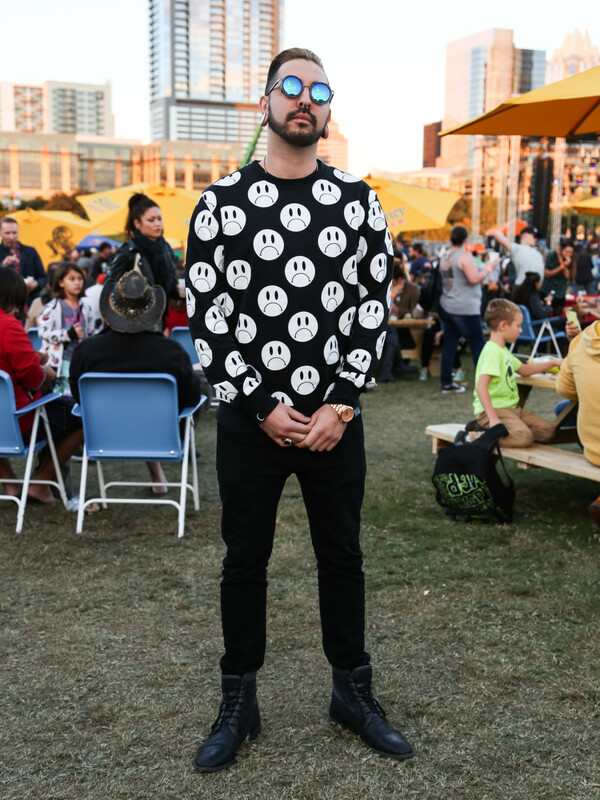 Josh Vela pulled off this black-and-white festival look with a sweater and sunglasses from Killstar. 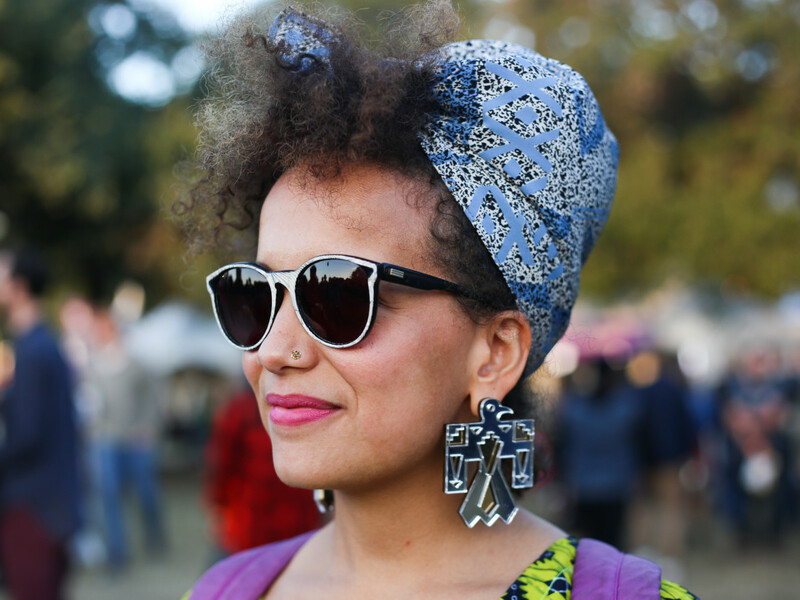 Meighan Zai'Moy wore a wild print dress she found thrifting and accessorized with puka-shell glasses from Etsy.